To that one child, it makes a difference. When you enroll your child in one of the TLC Family of Camps, a portion of your paid tuition goes directly to the TLC STARFISH Foundation. 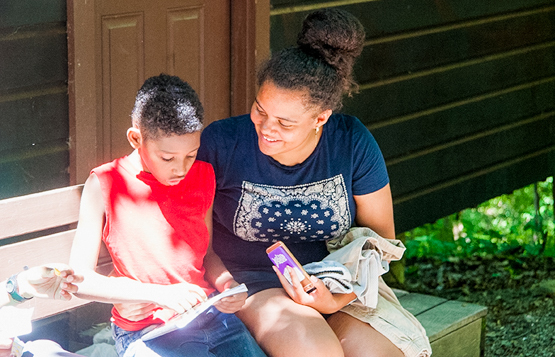 The Foundation partners with charitable organizations to provide underserved children with summer camp, educational, community and wellness opportunities. Over the past 10 years, the Foundation has donated more than $6.5 million to worthy causes and close to $10 million in total since its inception in 1980. 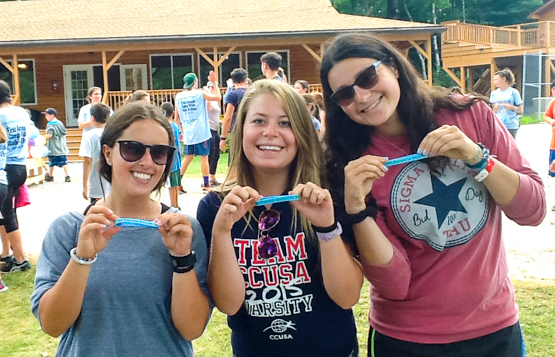 The TLC STARFISH Foundation transitions our values program from a 2 month summer experience to a year-round commitment for our campers. 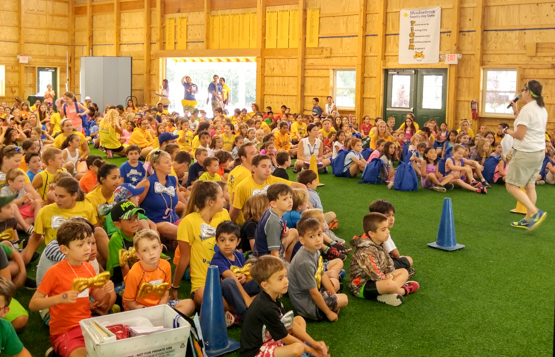 The Foundation offers a variety of off-season events and programs for our campers to participate in while learning the importance of making a positive difference in the lives of others. 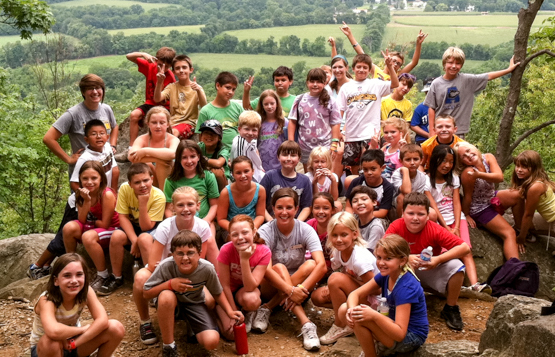 Working with children and schools year-round to close the "achievement gap"